Conventional medication for Migraine sufferers usually consists of Non Steroidal anti-inflammatory drugs such as Migraleve or Ibuprofen. However, in our experience these types of drugs damage the integrity of the gut wall, creating more food intolerances and increasing the likelihood of Migraine attacks. In addition, they will also lead to the likelihood of a Candida overgrowth occurring, which coupled with the food intolerances will increase both the number and severity of attacks. Known dietary triggers are chocolate, coffee (and caffeine in general) and oranges. We have had tremendous results from life long sufferers who have followed our advice and achieved total success in a very short period of time. We insist anyone suffering with Migraine come into Our Clinic and be Food Intolerance tested. If you can’t get in then try the following remedies and cut out from your diet yeast/sugar/garlic/mushrooms for 8 weeks.  If your symptoms still persist after this go to Personal Health Consultation for more detailed advice. 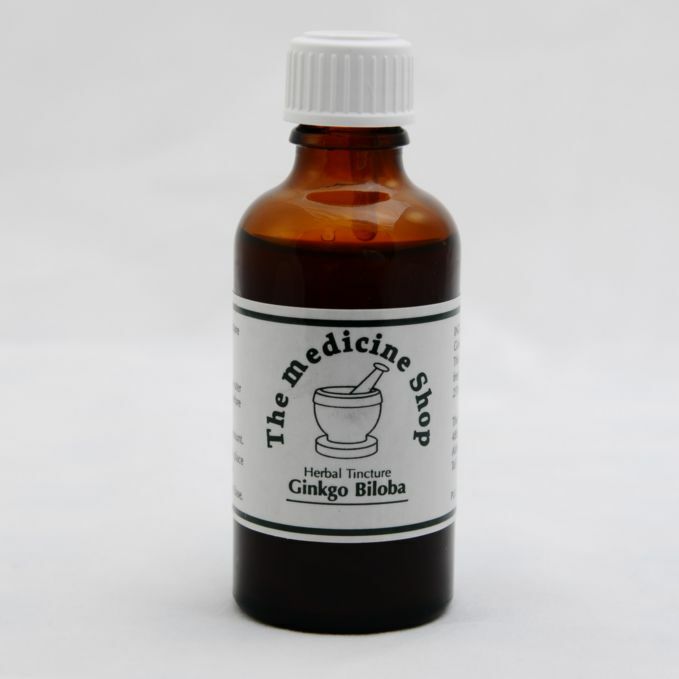 A unique blend of herbs used in Our Clinic as the primary remedy in the treatment of migraine and headaches. 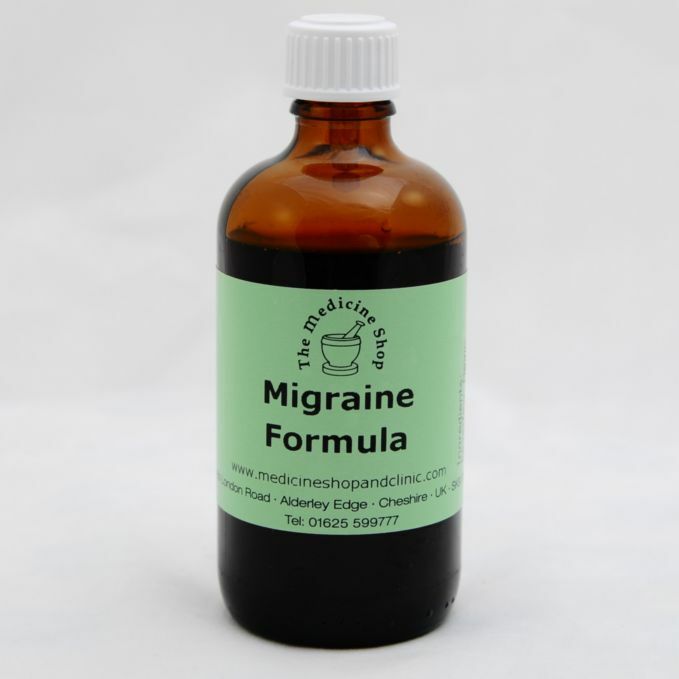 It is a superb anti-inflammatory, anti spasmodic and relaxant, and so is very effective in relieving all the symptoms associated with Migraine without the need for conventional drugs. Can be used when having an attack or as a preventative. This herb enhances cerebral circulation, and so delivers more oxygen to the brain. 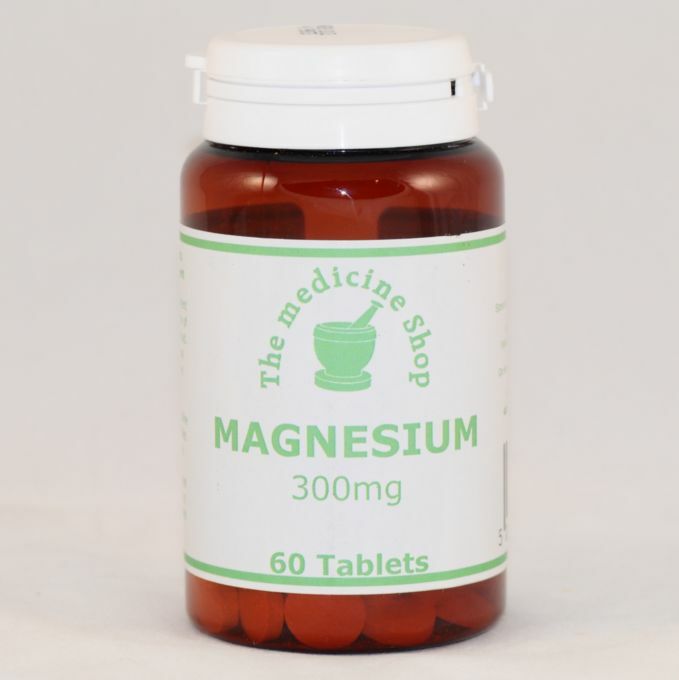 Magnesium helps to relax muscles. Therefore it assists circulation to the brain by stopping the restriction of blood flow caused by tense muscles in the neck. If after 12 weeks you notice no improvement, go to Focus on CANDIDA. If you suffer from at least 2 or 3 of the symptoms listed as well as your Migraines, it is highly likely you suffer from Candidaisis. If this is the case then go toPersonal Health Consultation. If you live locally we will ask you to come in. If you live further away we will organise a telephone consultation, or you can go to Online Personal Health Consultation and fill out the questionnaire. On receiving your completed questionnaire we will call you and advise you personally on how to best to proceed with Our tried and tested Candida Program. Testimonial – Angela, 24 – I was on the verge of losing my job due to suffering from severe migraines and constant headaches. My boss recommended that I have a food intolerance test with The Medicine Shop. Within 4 weeks of implementing the dietary guidelines recommended, my daily headaches had disappeared and the 1 migraine I did suffer with was reduced in severity enough to allow me to cope without painkillers for the first time ever !